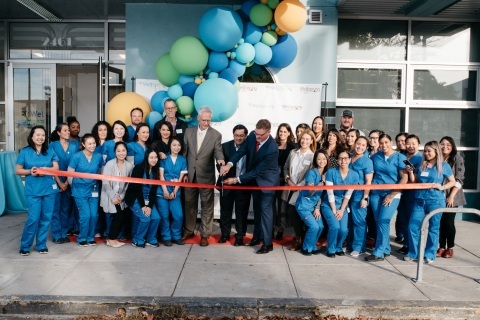 Wellspring has opened a new compounding pharmacy at Berkeley, California. The state-of-the-art facility serves individual customers throughout California and is equipped with both sterile and non-sterile labs. The facility compounds medications for both people and animals and prescribes different unique types of medications for various medical conditions. It has 36 well-trained staff who are certified in sterile and non-sterile compounding. It is located at 2461 Shattuck Ave. in Berkeley, CA and operates from Monday to Friday from 9:00am to 6:00pm. Their professional pharmacists and technicians are looking forward to address your medical needs. Book an appointment today.